Are you adjusting to the time change? We need to congratulate Sandra J! You won last week's blog game! Connie will be emailing you shortly with your coupon! 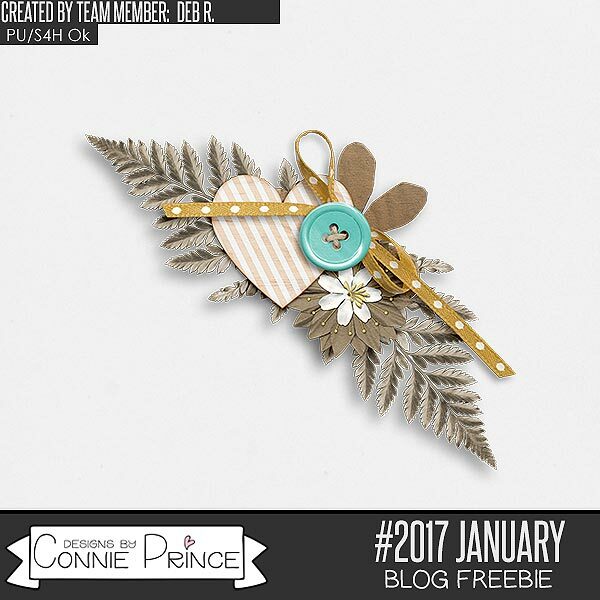 This is one of the easiest ways to win a coupon to Connie's store! Come back every Wednesday for your chance to win! You have two more days to save! Check out the March grab bag! You have two more days to grab it! You have two days left to grab the March template bundle!